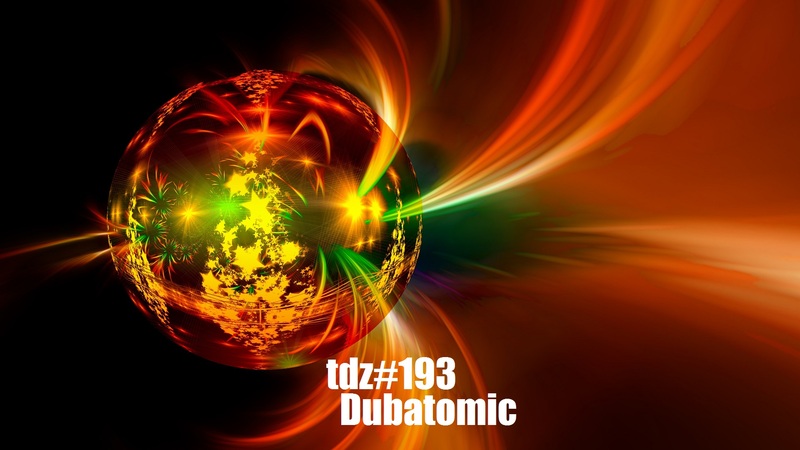 Dubatomic… with tracks by …. 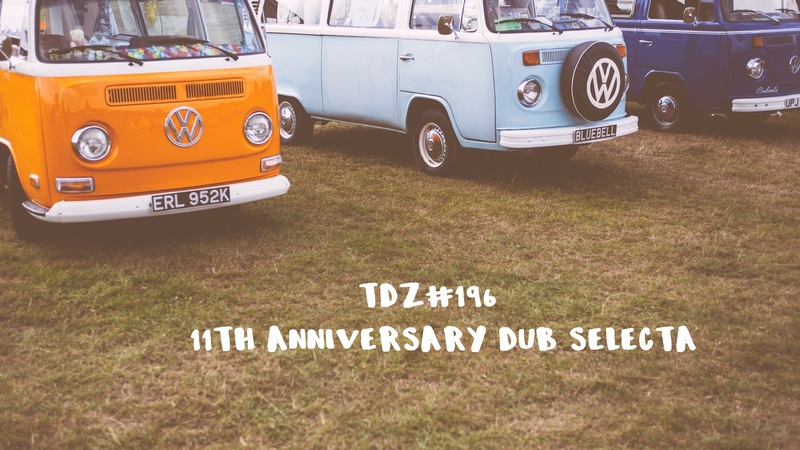 Sly & Robbie, Dubmatix, The Disciples, DIY Sound, Skunkkut, Melbeat, Splitz Horns, Vibronics, Jungle Weed, Foshan Roots, Feldub. 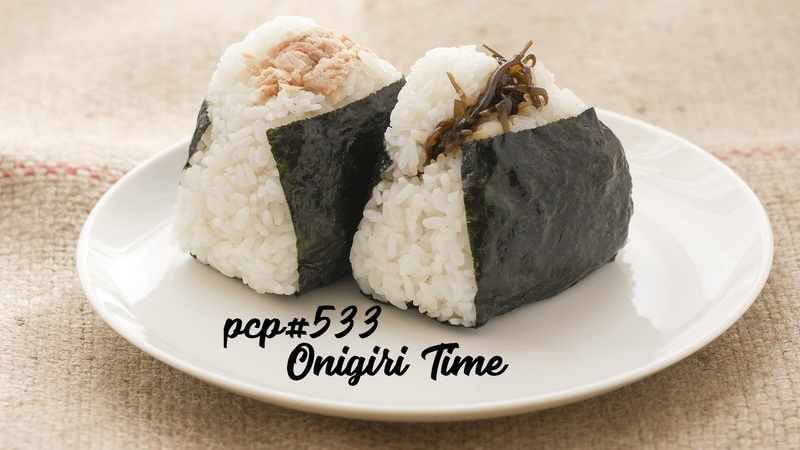 Onigiri Time….with tracks by … Die Leere im Kern deiner Hoffnung, Darshan, Louis Lingg and the Bombs, Radiomaniac, Heifervescent, Abquexa, Aburde MC, Bonz MC, Melbeat, A Nuclear Free City, Thousand Yard Prayer, King Spooky Pickles, Juny, Missqulater, SoLaRiS. 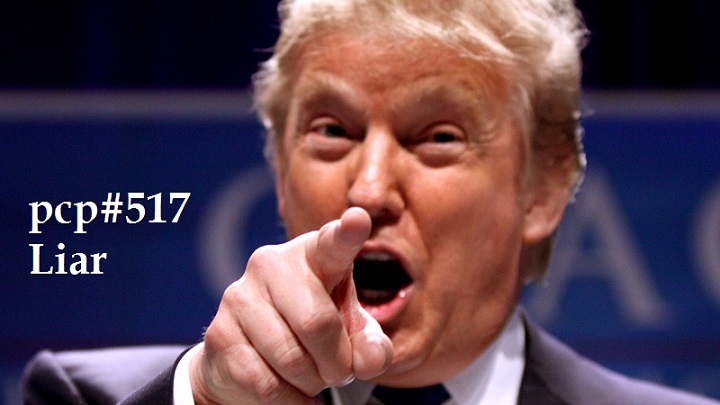 Troubled Son, by A Nuclear Free City. 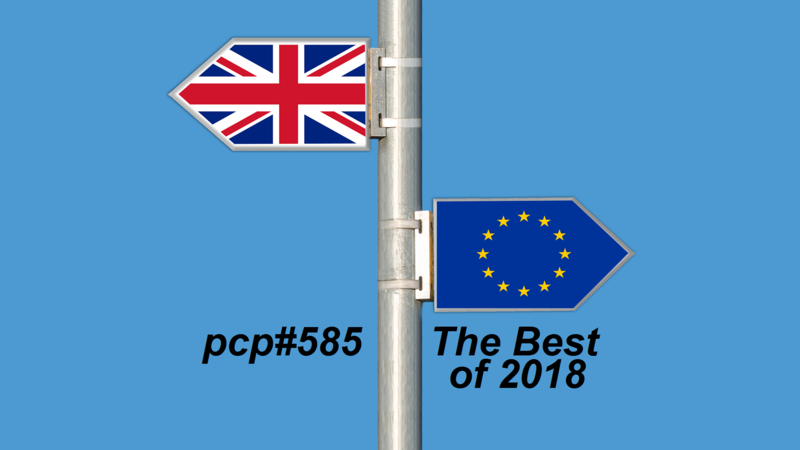 Manchester, England. 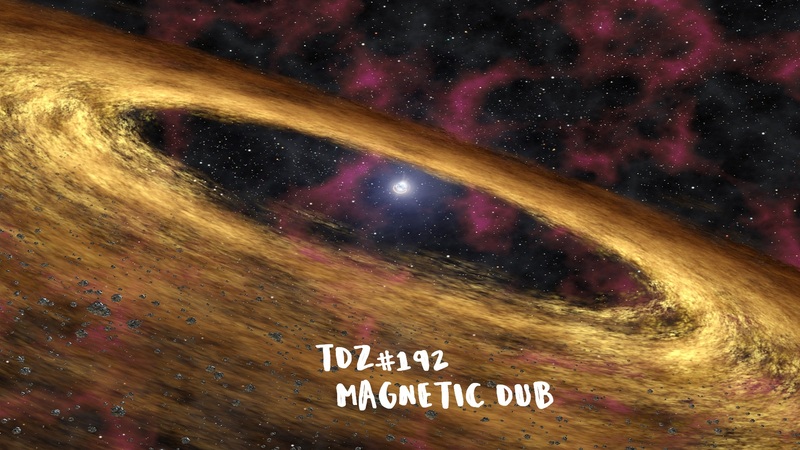 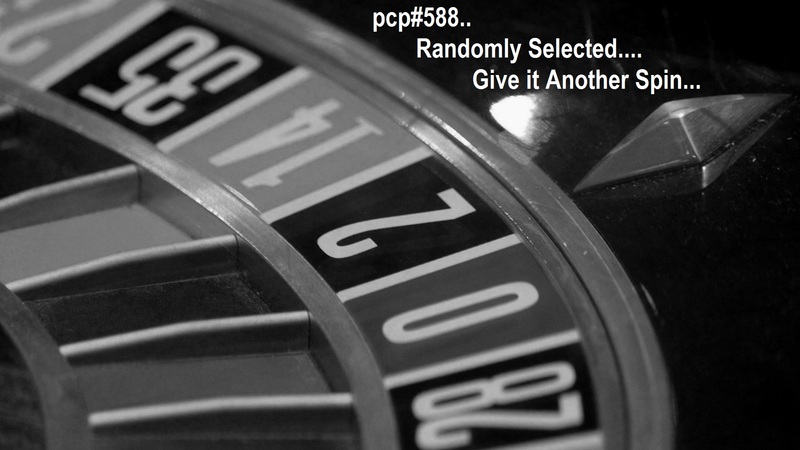 Magnetic Dub … with tracks by …. 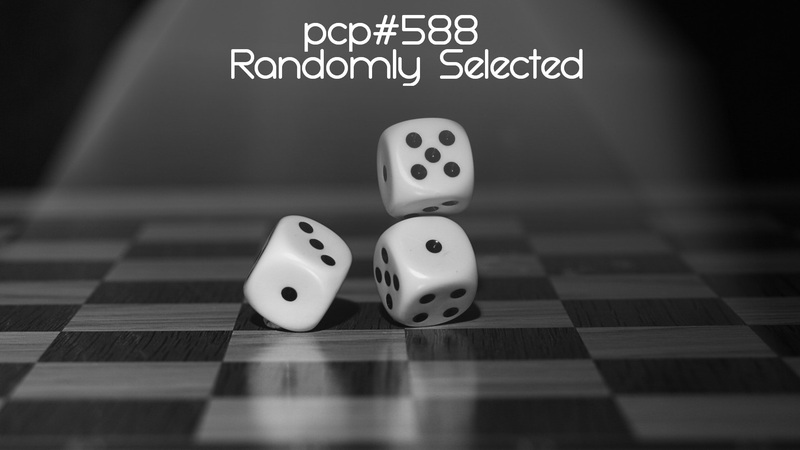 Jungle Weed, Angelica Roots, Bass Culture Players, Sticky Joe, Sly Dundar, Robbie Shakespear, Dubmatix, Melbeat, Feldub, Yuman’Dub, Sparky Riot, Massive Dub Corporation. 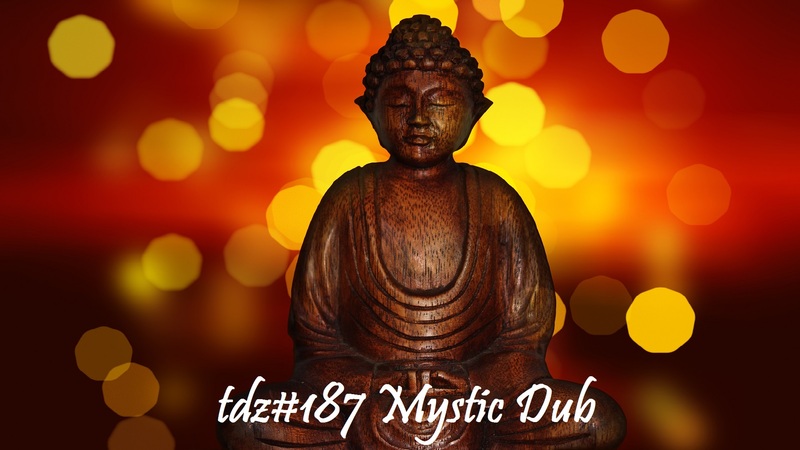 Mystic Dub … with tracks by …, x3myst, yAyoLand, I Neurologici, Youthman, Resina, Melbeat, HiGhMaS, FootPrint System, Jean-Paul Dub, Mazette, Dub Engine. 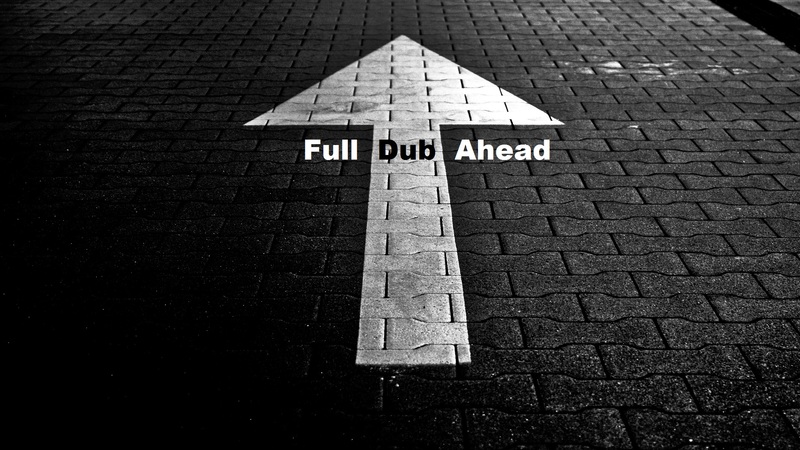 Full Dub Ahead….with tracks by ….. HiGhMaS, Panda Dub, Semiah The Dub Alchemist, Melbeat, Mazette, Art-X, Kandee Dub, PlusStepper, Bisou, Don Fe, Alpha Steppa.